Well, we have neither high prices nor a pushy sales policy. Here you can see what we offer and how much it costs. The only thing we can’t show is the price of installation. This is because there are so many variables – but we can give you an idea of the approximate cost if you want. 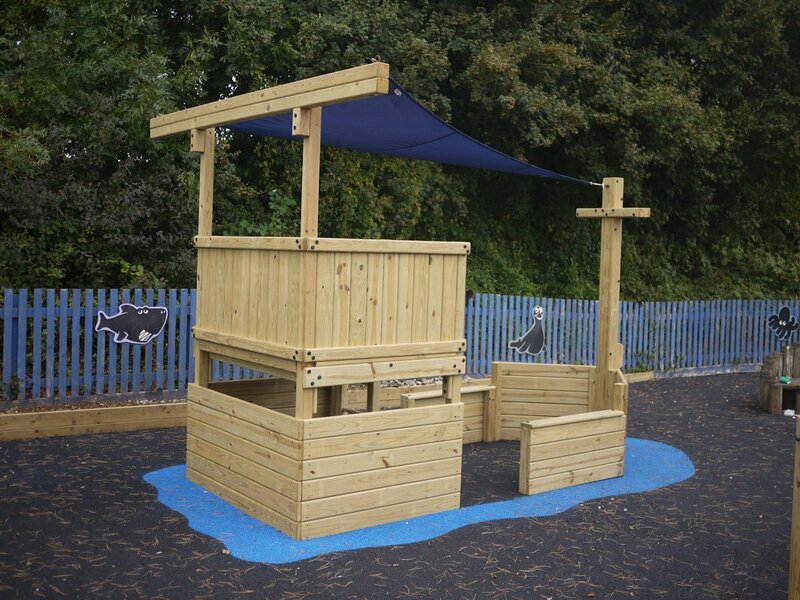 As our outdoor play equipment uses common components we can keep our prices low without sacrificing the versatility and flexibility you need. And as above, we have a transparent pricing policy so there are no hidden extras (such as fixings) . This allows you to accurately plan the cost of your project and work out exactly how much each component adds to the overall cost. Due to the huge variety of possible combinations, it is difficult to quote prices for individual systems, but a typical set up with two clubhouses, a bridge and a couple of access points will cost from about £4000 – £5000. We are of course very happy to quote for any system, or you can download a price list now by clicking here. Alternatively return a contact form and we will send a catalogue and price list by post. You can also download a pdf catalogue from the drop down menu in “Home” above.